Leading Manufacturer of rose quartzite, woodland quartzite, golden fantasy quartzite, silver grey quartzite tiles, buff brown quartzite tiles and golden fantacy quartzite tiles from Jaipur. Rose Quartzite has high content of iron oxide making it Dark brownish to reddish. Rose Quartzite is very hard, strong and durable dimensional natural stone which makes it lasting building material for construction. It is used in all kind of applications like Internal & external flooring, paving, cladding, skirting, tables tops, counter tops, kitchen tops, window sills, tombstones etc. 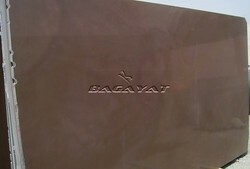 The most important usage of this stone is exterior cladding and it is available in all kind of Surface treatments such as flamed, shotblasted. Woodland Quartzite is hard, strong and durable dimensional natural stone which makes it lasting building material for construction. It is used in all kind of applications like Internal & external flooring, paving, cladding, skirting, tables tops, counter tops, kitchen tops, window sills, tombstones etc. 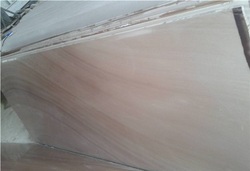 Woodland Quartzite is very much popular in interior flooring & cladding. 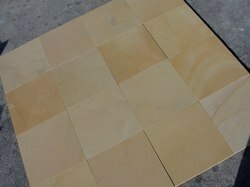 We are manufacturer & supplier of Golden Fantasy Quartzite Blocks, Slabs & cut to size tiles from Rajasthan India. Packaging Details: Strong seaworthy Wooden Crates. We are supplier of Buff Brown Quartzite also known as Coffee Brown Quartzite & Autumn Brown Sandstone tiles in various finishes & sizes. We prepare cut to size tiles in various sizes according to projects requirements. Packaging Details: Strong seaworthy wooden crates with cushioning of foam sheets & Thermocole. Packaging Details: Strong Seaworthy Wooden Crates with cushioning.  To meet the diverse requirements of our clients, we are offering a wide range of Buff Brown Quartzite. Due to its soothing appearance these are highly popular and are extensively demanded in European countries for Exterior wall cladding. It varies from light brown to dark brown colors along with veins of pink & grey inherent in the same. It is also known as Autumn Brown Quartzite. Buff Brown Quartzite is strong and durable dimensional natural stone which makes it lasting building material for construction. It is used in all kind of applications like internal & external flooring, paving, cladding, skirting, table tops, counter tops, kitchen tops, window sills, tombstones etc. 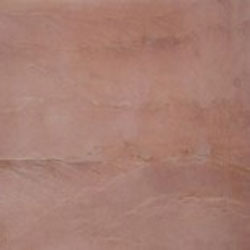 Our company is offering an extensive range of Desert Brown Quartzite to meet the needs of our customers. 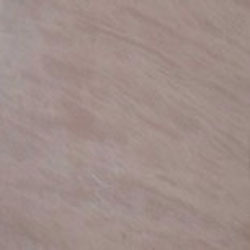 Desert Brown Quartzite is very much popular in interior flooring & cladding due to its appearance like wood flooring & with epoxy treatment it can also be used in countertops & tabletops. Desert Brown Quartzite is hard, strong and durable dimensional natural stone which makes it lasting building material for construction. It is used in all kind of applications like internal & external flooring, paving, cladding, skirting, table tops, counter tops, kitchen tops, window sills, tombstones etc. Being a renowned company, we are offering an extensive range of Golden Brown Quartzite Slab to meet the needs of our clients. All these slabs are easily installed and needs low maintenance. These are very appealing in their appearance and can be availed in varying designs. Furthermore, these tiles are available at market-leading rates. Keeping in mind the diverse needs of our clients, we are offering a wide range of Silver Grey Quartzite. Our product Silver Grey Quartzite is a plain Grey colored stone free from any kind of veins & movement in stone. It is also known as Buff Grey Quartzite. 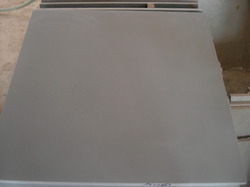 Silver Grey Quartzite is widely used for countertops, flooring & dry wall cladding applications. 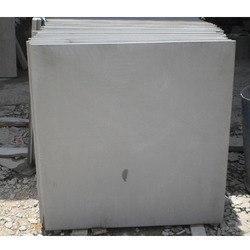 As a renowned organization, we are offering a wide range of Grey Quartzite. Our product Grey Quartzite is having light grey to dark Grey shades along with veins inherent in slabs. It is also known as Grey Movement Quartzite. 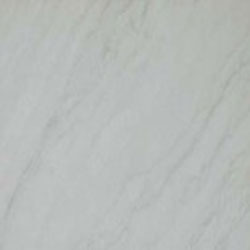 With multiple surface treatments, Grey Quartzite is popular for interior flooring, countertops, wall cladding, stairs and many more interior & exterior applications. Quartzite is hard, strong and durable dimensional natural stone which makes it lasting building material for construction. It is used in all kind of applications like internal & external flooring, paving, cladding, skirting, table tops, counter tops, kitchen tops, window sills, tombstones etc. 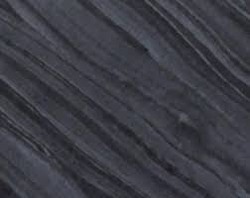 We are manufacturer & supplier of Monsoon Black Quartzite tiles from Rajasthan India. This material has black color as its base & due to presence of quartz grains it gives a beautifull weavy pattern in light grey to dark grey when cut with veins. It can also be cut in cross for interior flooring & countertop purpose.